Yeah. Because we love our customers. Our business. And... everything we do! We're showing our appreciation to our customers! 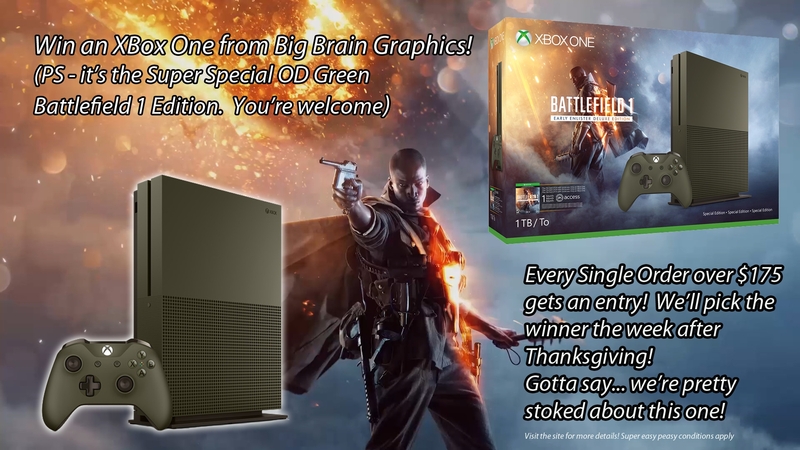 Giving away a BRAND NEW Battlefield 1 XBox One!! !